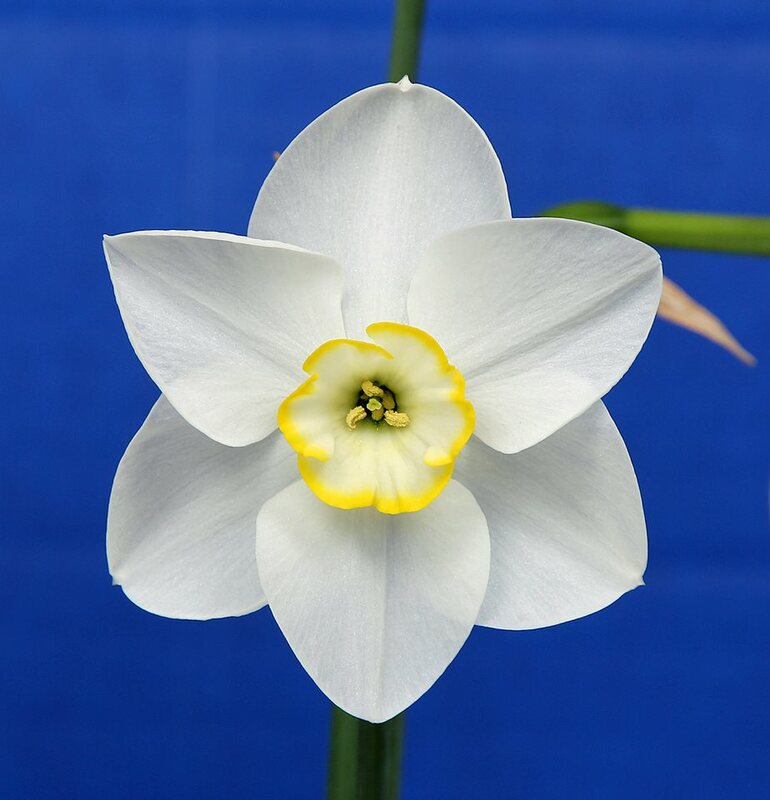 Thanks for finding the webpage of the Indiana Daffodil Society. Welcome! Several of the pages on this site may require Adobe Reader, a free application, to view. If you do not have it already installed on your computer, you can download it here. Contact us! * Setting standards for showing and judging of daffodils in shows.